Commercial Store front in Shiloh with approximate 1620 sq. ft.. Excellent for retail, offices, restaurant, or any business. 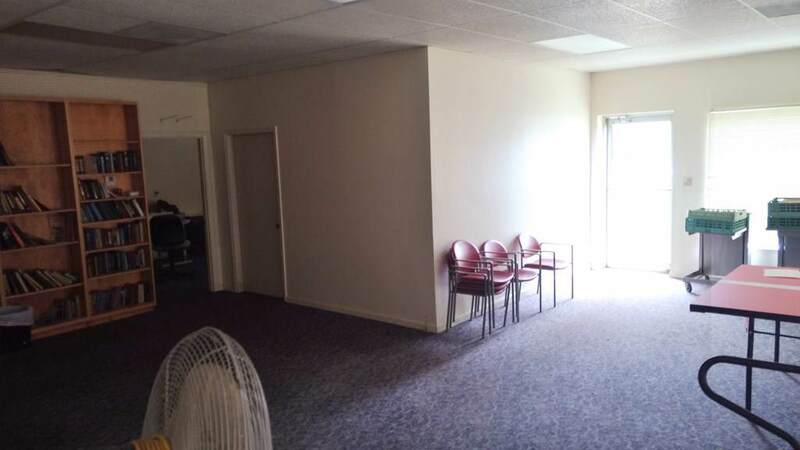 This area has divided rooms for office spaces. 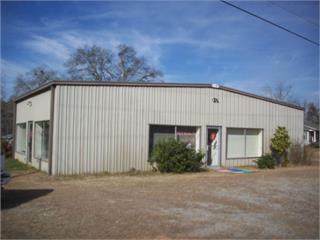 Also attached warehouse or storage area or good for small manufacturing with another 1800 sq.ft. for a total of 3420 square feet. 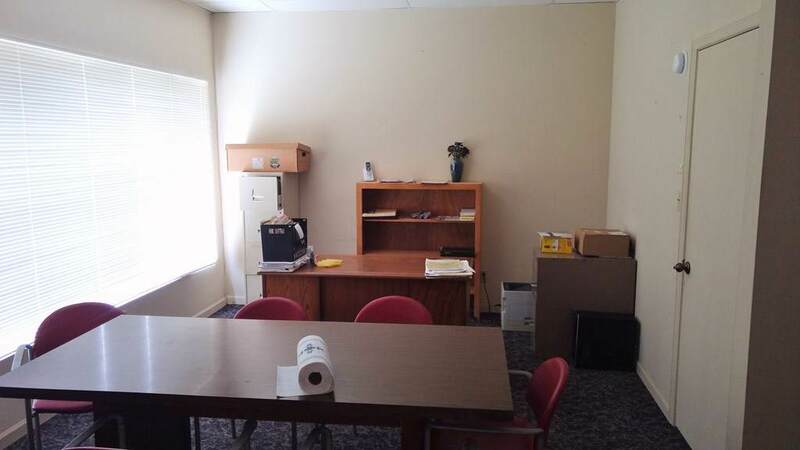 Excellent opportunity for business with limited restrictions in Shiloh. For sale only, not interested in leasing. © 2019 Columbus Board of Realtors. Listing provided courtesy of Harvest Hills Realty Co..